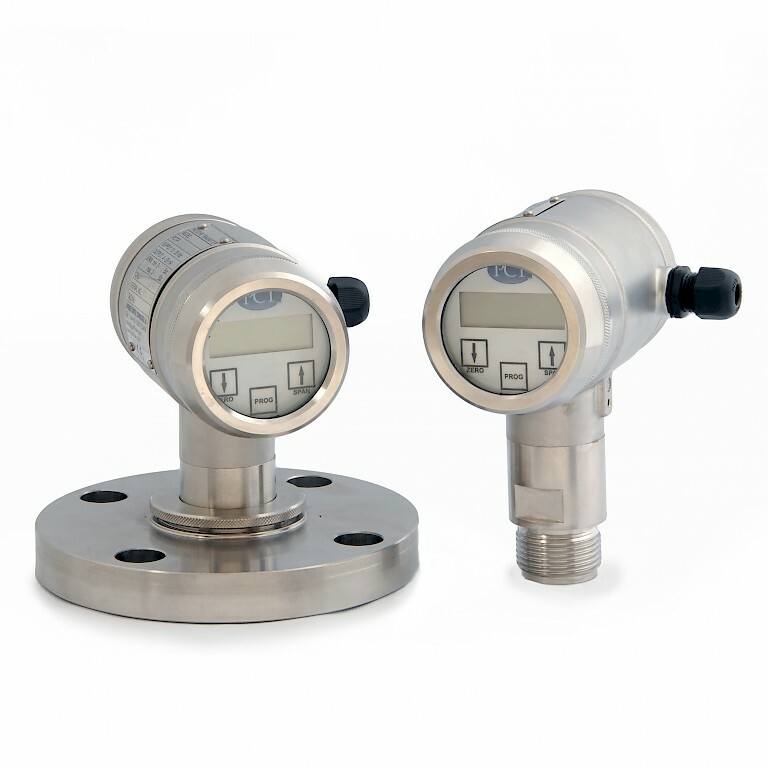 Premier Control Technologies have been in the industry now for 20 years. 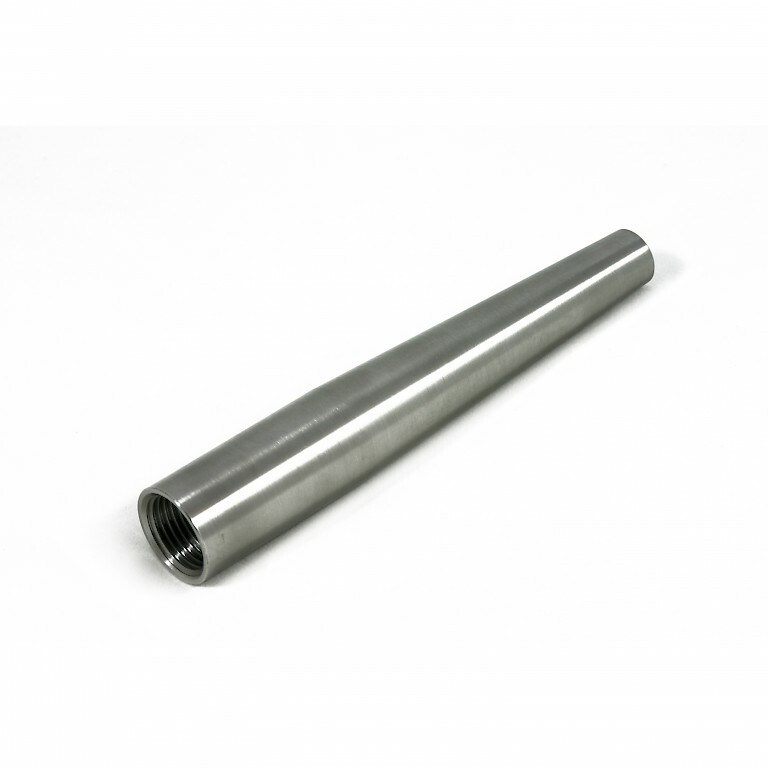 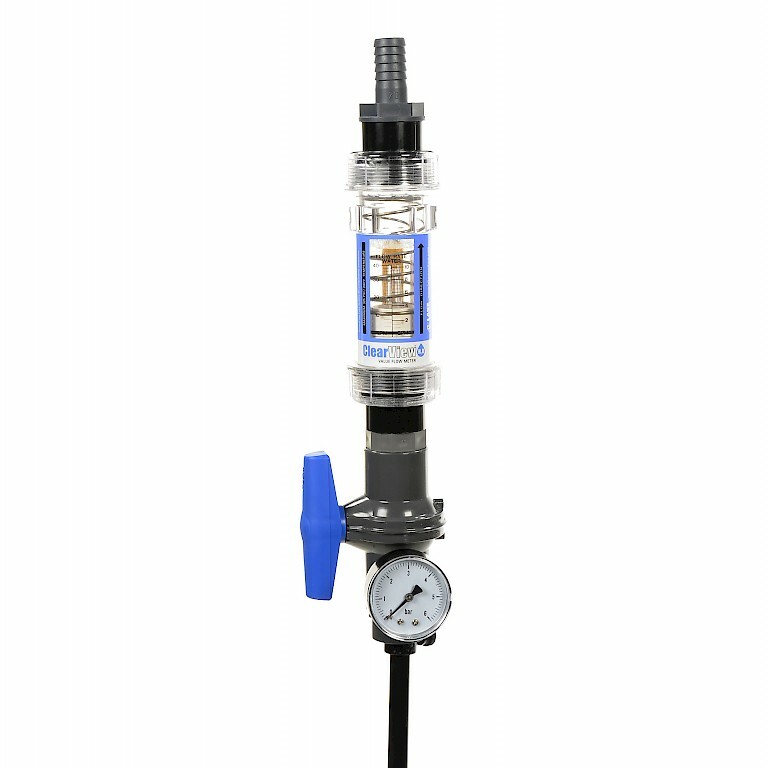 We list ourselves as a manufacturer as we also are known to build, assemble and test a few of our own products, from flow to pressure and temperature. 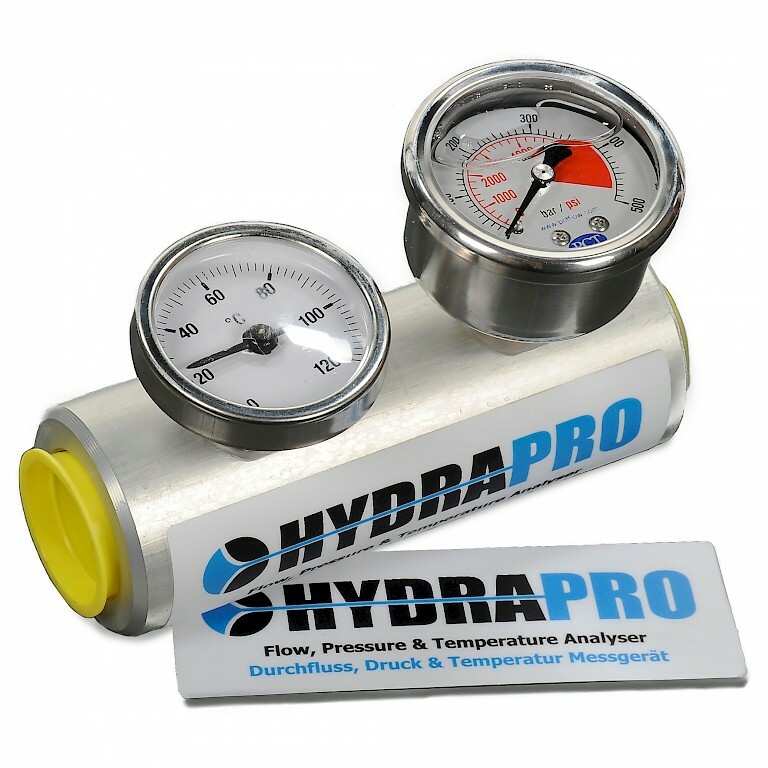 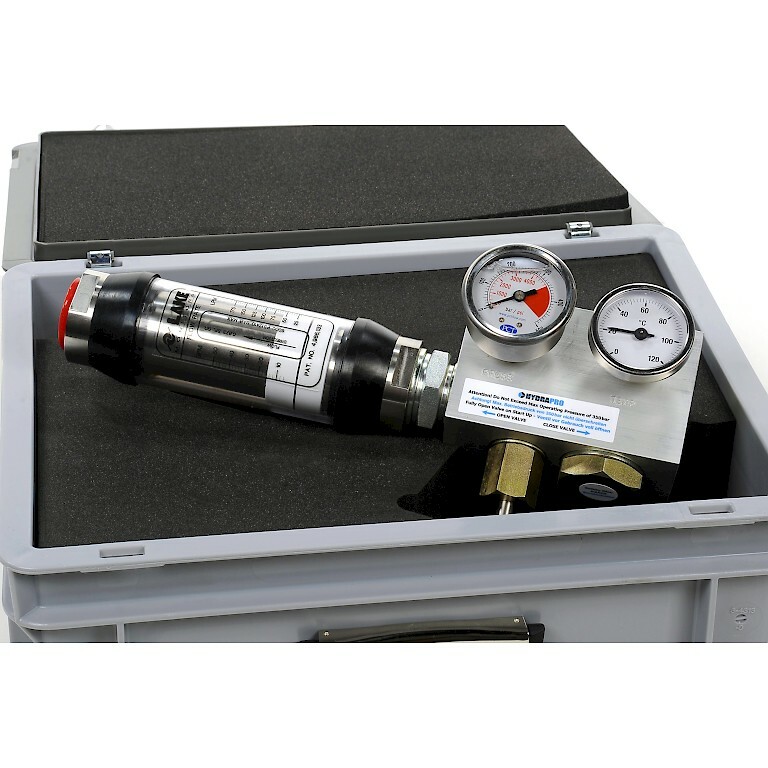 We offer flow diagnostic equipment for low pressure water and high-pressure hydraulic systems. 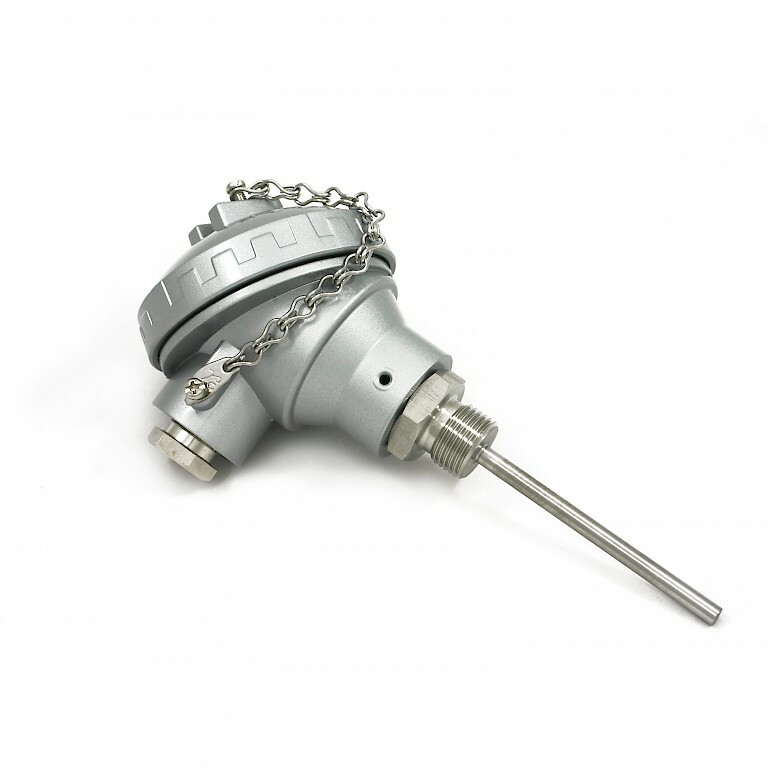 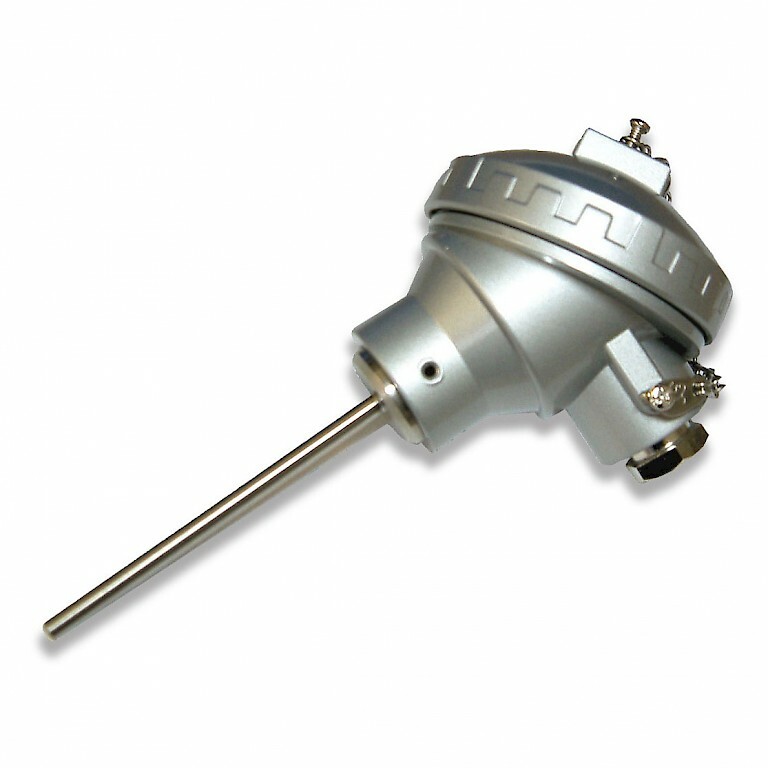 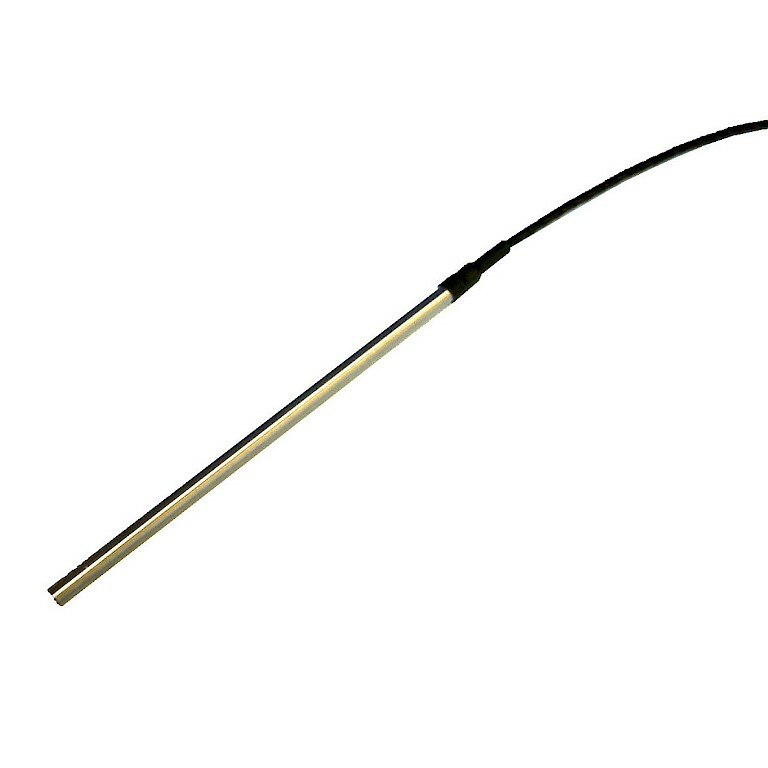 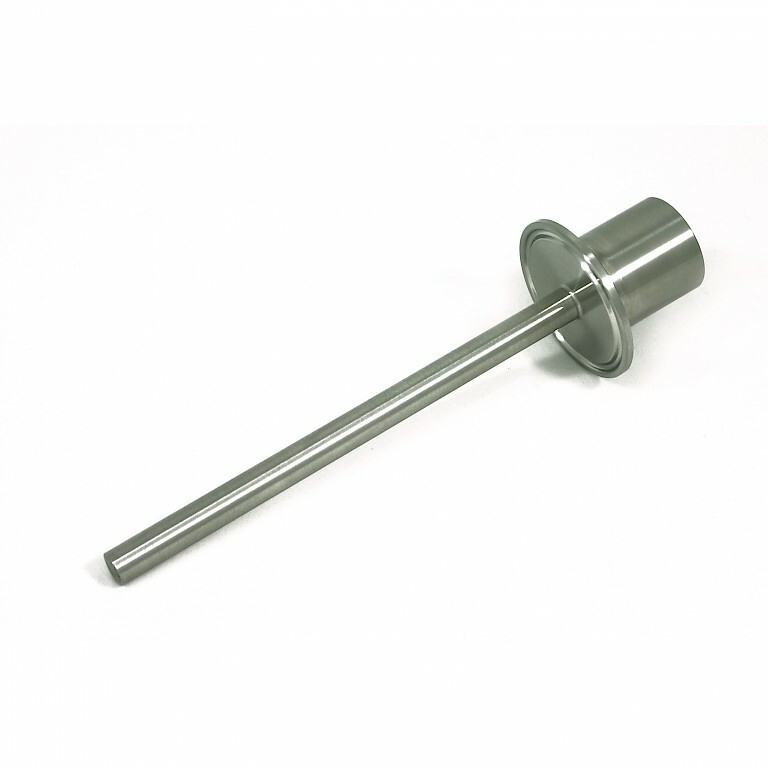 Temperature instrumentation comes in the form of thermowells and temperature assemblies typically PT100’s and thermocouples but others are also available. 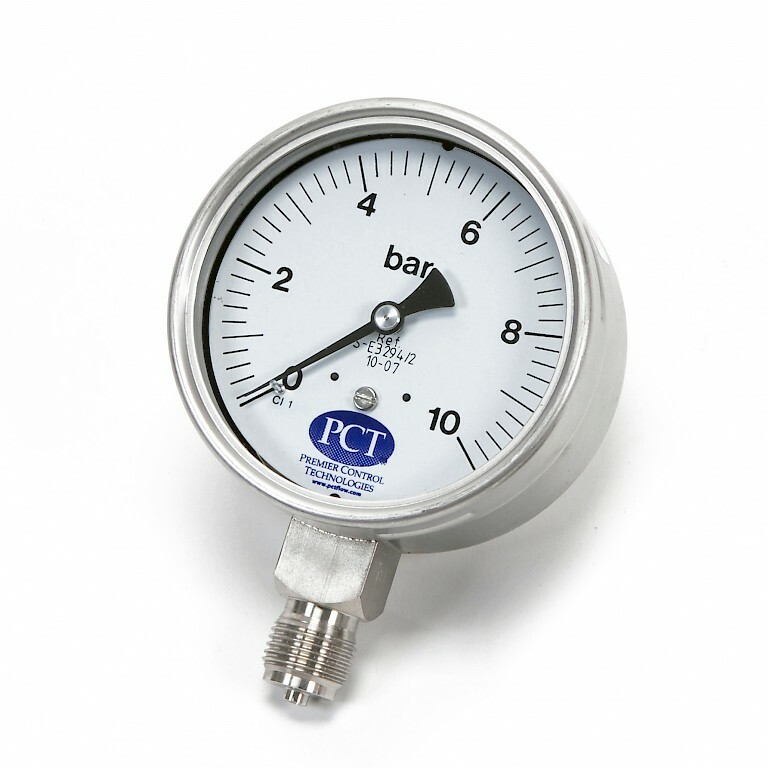 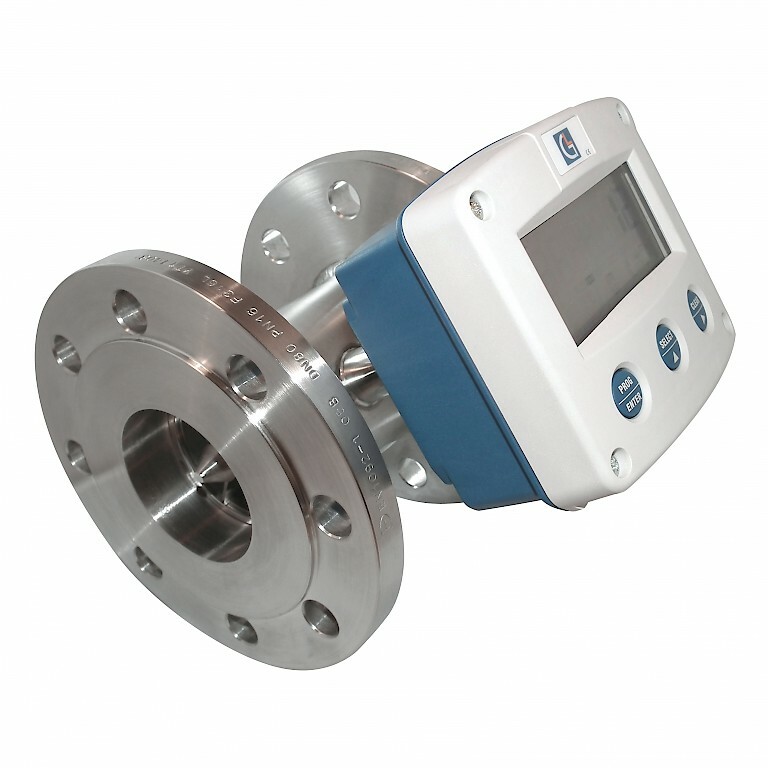 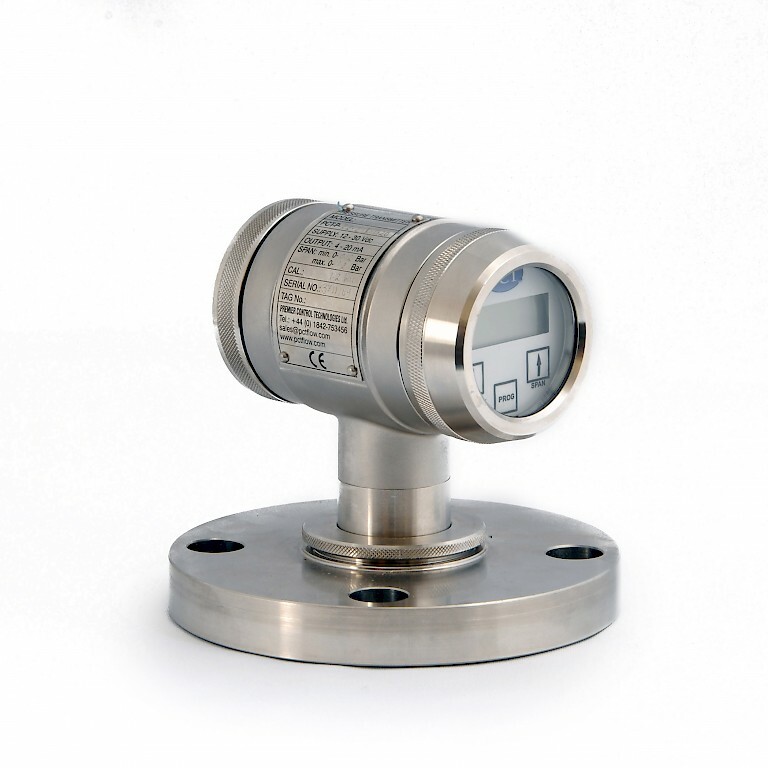 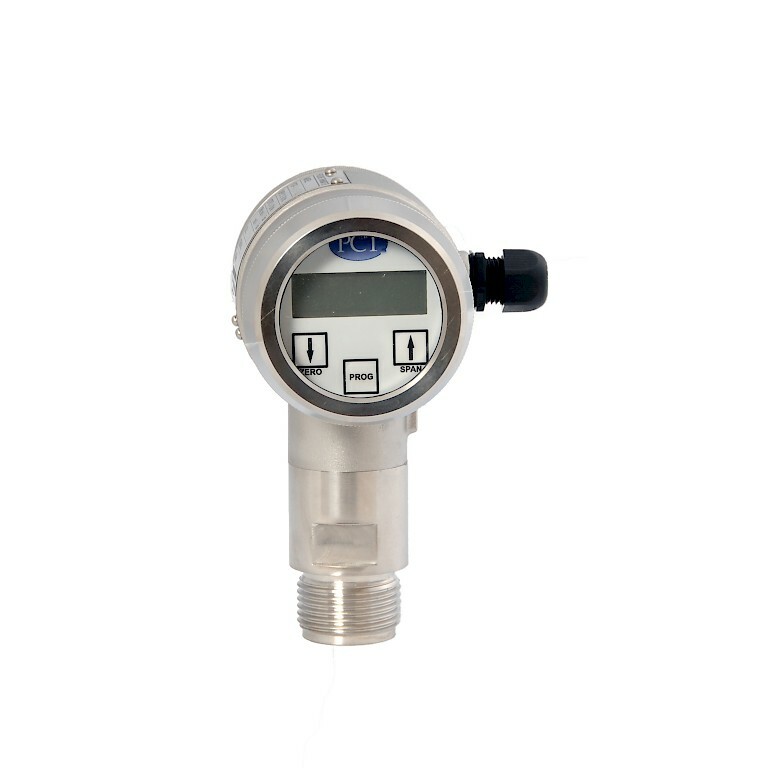 Our range of pressure instrumentation covers from basic pressure gauges through to our flagship Z series of pressure transmitters ideally suited to the process industry and food markets.